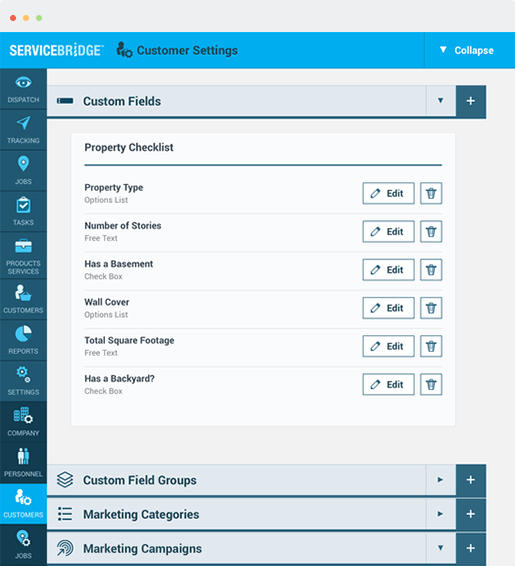 ServiceBridge field service management software is designed to help service businesses of all sizes run more efficiently. With ServiceBridge, business owners and service teams can create and manage work orders, schedule service calls across teams, track field technicians through GPS, keep records of customer interactions, document the work done, invoice customers, and more all from any device. ServiceBridge was designed to be intuitive to use on any device – desktop, smartphone, or tablet. All device deployments have the same features with smart menus. ServiceBridge is also cloud-based – giving you access to your business from anywhere, without having to worry about maintaining a server. 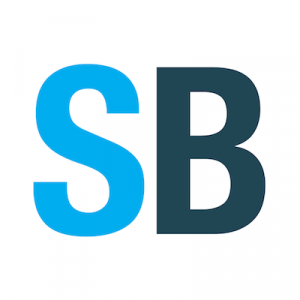 ServiceBridge fully integrates with QuickBooks Online and offers customized customer portals and billing options; making payment receipts and accounting easier then ever. ServiceBridge offers solutions for everyone – from owner-operators to franchise networks; and can customize the software and pricing to fit the needs of many businesses. Not sure if ServiceBridge is right for you? Use our Field Service Management product selection tool to compare other solutions. Have questions? Call one of our unbiased Technology Advisors for a free consultation. Learn everything you need to know about ServiceBridge. Our experts will reach out to you shortly.